Northeastern Station is a coal-fired power station owned and operated by American Electric Power near Oologah, Oklahoma. The plant's coal waste site includes the Northeastern Station Bottom Ash Pond. Unit 4 was closed in April 2016. Under an agreement between Public Service Company of Oklahoma (PSO) and the U.S. Environmental Protection Agency, PSO will retire Unit 4 (473 MW) of its Northeastern Station in 2016, and Unit 3 (473 MW) of the station by 2026. In addition, PSO will install emissions controls on Unit 3. The agreement does not affect Units 1 and 2, which are fired by natural gas. Unit 4 was closed in April 2016. 2005 Mercury Emissions: 218 lb. The study "EPA’s Blind Spot: Hexavalent Chromium in Coal Ash," released by EarthJustice and the Sierra Club in early February 2011, reported that the level of hexavalent chromium, a highly potent cancer-causing chemical, at a coal ash site associated with the Asheville Plant was 83 parts per billion. That level is 4,150 times as high as California's drinking water goal, and 66% above North Carolina's groundwater standard. In all, the study cited 29 sites in 17 states where hexavalent chromium contamination was found. The information was gathered from existing EPA data on coal ash as well as from studies by EarthJustice, the Environmental Integrity Project, and the Sierra Club. 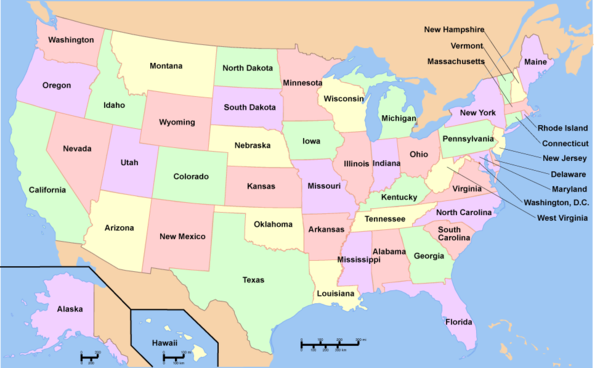 It included locations in Alabama, Arkansas, Delaware, Florida, Illinois, Indiana, Minnesota, Massachusetts, North Carolina, North Dakota, Nevada, Ohio, Oklahoma, Pennsylvania, Tennessee, Virgina and Wisconsin. In Oklahoma, the Northeastern Station in Oologah was reported as having high levels of chromium seeping into groundwater. ↑ 8.0 8.1 8.2 "EPA’s Blind Spot: Hexavalent Chromium in Coal Ash" Earthjustice & Sierra Club, February 1, 2011. This page was last edited on 12 October 2016, at 04:08.